Are your looking at getting into Scuba Diving near Harlow? 2DiVE4 scuba school is located just up the M11 in Elsenham close the Bishop’s Stortford and Stansted. We are rated as the best PADI dive school in Essex and Hertfordshire. 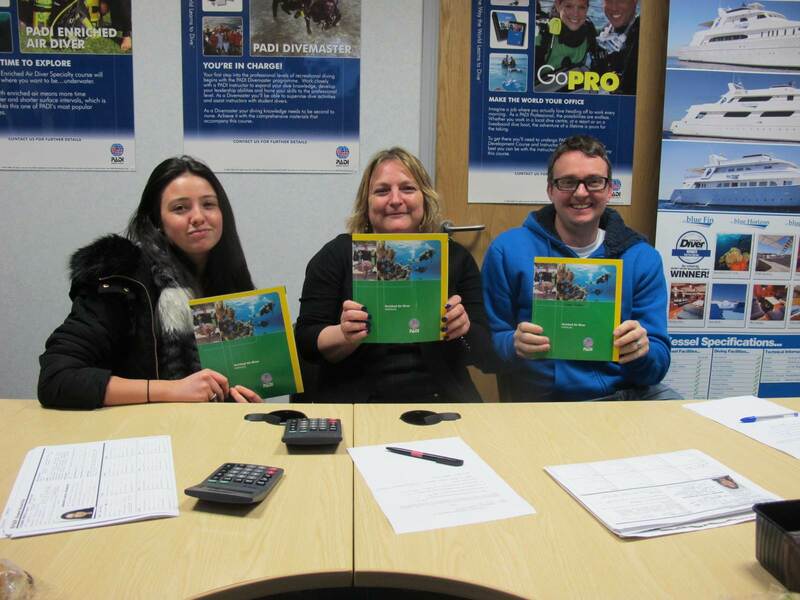 As a beginner you can learn to scuba dive and take the PADI open water scuba diving course and achieve your qualification in just a few weeks. Our beginner training courses are taken over two full weekends and involve some theory modules undertaken at our scuba school in Elsenham, pool training in one of our training pools in either Bishop’s Stortford or Hoddesdon. 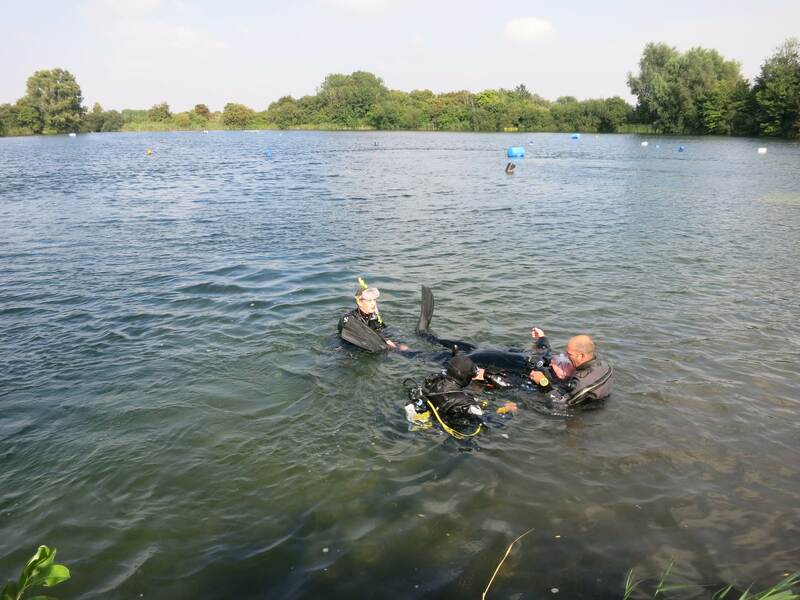 The really fun bit is then the open water training to gain your PADI diving qualification at one of our scuba diving training lakes. If you live in Harlow or the surrounding villages and towns including Sawbridgeworth, Epping, Roydon, Hoddesdon, Much Hadham and Ware, why not take up a new hobby? Scuba diving is great fun and can take you all round the world. 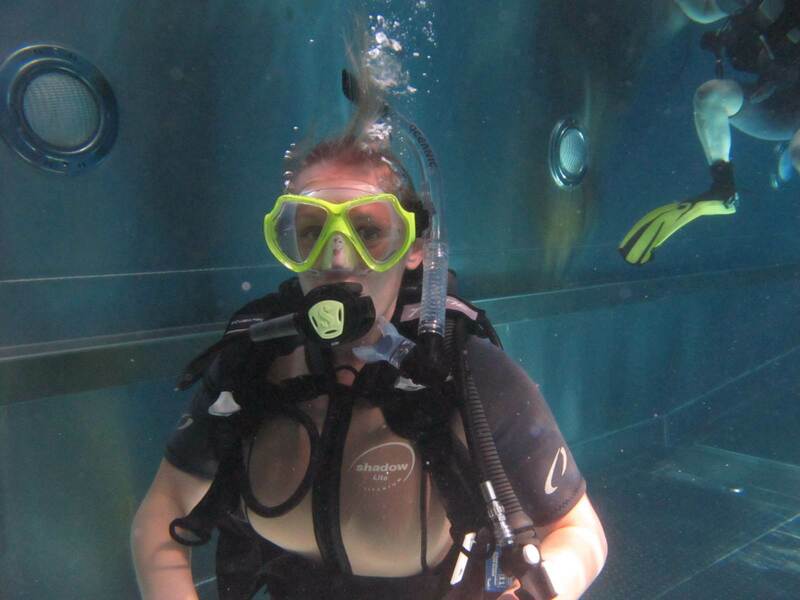 We have been training beginners and advanced divers from Harlow for many years. Located just up the M11 and on the Liverpool Street train line, we are ideally located for you to start your scuba life! You can learn to dive in just two full weekends at Essex’s premier PADI dive school.